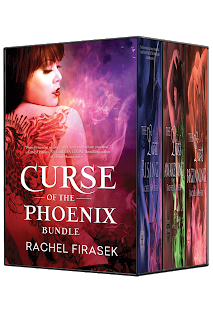 Brazen Blast & 4 Giveaways! These books look awsome, would love to read them. Thank you for the giveaways. 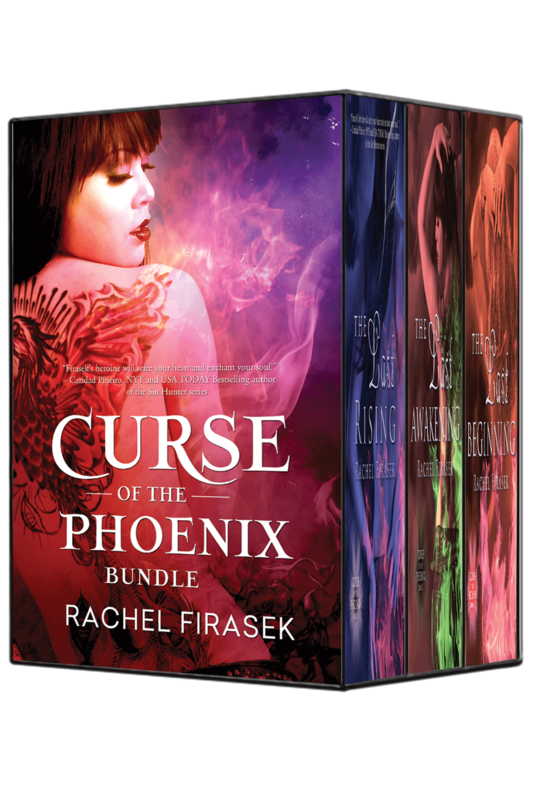 What a great series, would love to read curse of the Phoenix. What a great selection of books! I have added them to my TBR list. Thanks for the fantastic giveaway.